With PL Server, you get the most out of the price you chose to pay. Our staff is highly dedicated to the success of your business and your customers' satisfaction and provide a prompt, attentive and personnalized customer experience. 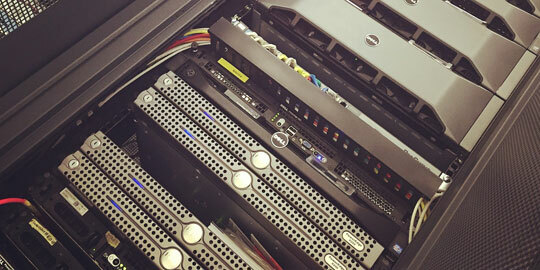 We are specialized in high end Private Label Hosting without the 'unafordable' price tag.